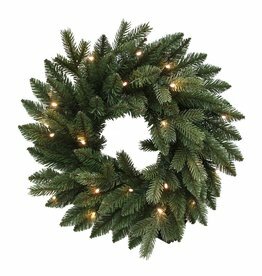 Size: 4x6 Votive w 12D inch Wreath. 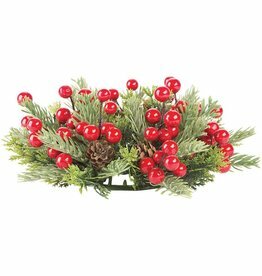 Darice Home Decorations and Home Decor. 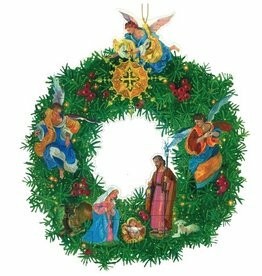 Christmas Holiday Collection. 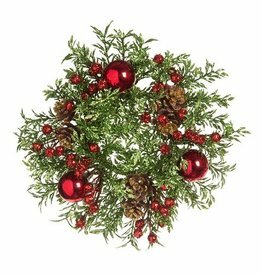 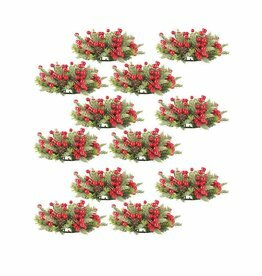 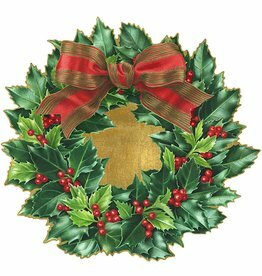 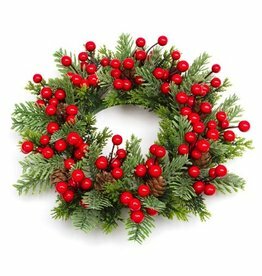 Christmas Wreaths Collections.